As well as being a series regular on ITV2's Don't Hate the Playaz, Darren has appeared on Live at the Apollo, Mock the Week, Roast Battle, Comedy Central at the Comedy Store, Russell Howard’s Stand Up Central, BBC Radio 4’s Best of the Fest, The Now Show and 5Live's Fighting Talk. He has also featured in his own episode for both Achievement Unlocked, and BBC Three Life Lessons. Following his nomination for his 2017 show Defiant, Darren returned to the Edinburgh Festival 2018 with a brand new hour, Visceral. 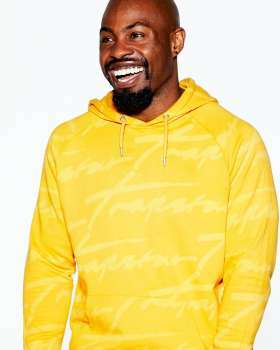 In 2018, following a run at the Soho Theatre, he jetted off to the Melbourne International Comedy Festival where he appeared on the televised Gala. Can You Become A Firefighter By Playing A Simulator Game?